Are you trying to find a reputable and successful real estate agent that will not only help you to get the best price for your property, but will give you advice on how to grow in this property market as well? Then call us now at Hill & Viteri Property directly on (02) 9545-2220 to book in your FREE consultation, and let us show you a real estate experience like none other before. Trying to find a real estate agent nowadays can be confusing when there are so many agencies around and most conduct business in different ways. Some will say leave it to me without an ounce of education or reason why they are doing certain things with the property selling processes of your home. Leaving you in the dark and confused, and in the worst case scenario; achieving a mediocre price for the sale of your home. 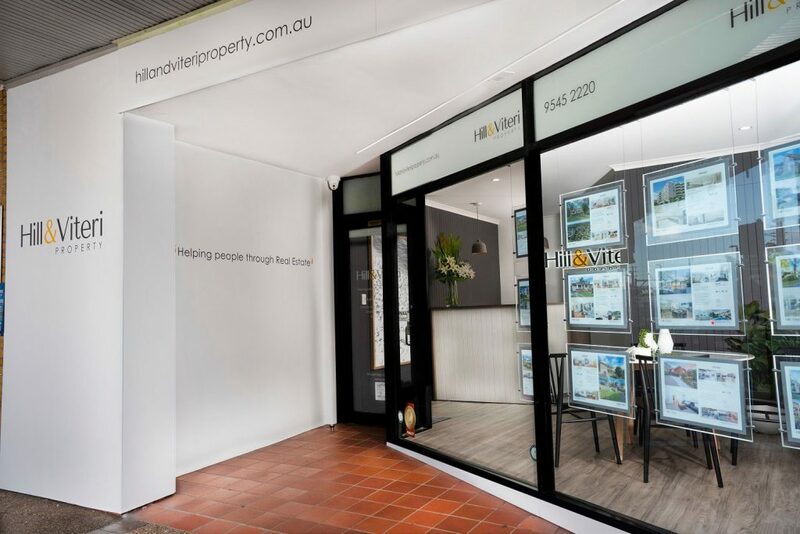 At Hill & Viteri Property our core business fundamentals are communication, negotiation and marketing. These 3 pillars have seen us produce massive success for out clients and their real estate portfolios. And the core belief of keeping crystal clear communication with clients, falls in line with teaching our customers the essential knowledge to become successful in the property market. This why other agencies cannot compare with Hill & Viteri Property. Our 5-star customer service and sales success is unmatched in the industry. Homeowners and property investors are blessed with the likes of Google reviews these days. And with so many internet warriors and reviewers out there, the public has a real opportunity to let the world know how they feel about businesses they have dealt with in the past. Check out our Google reviews, and you will see why Hill & Viteri are the best Real Estate & Property Management Agency Sutherland has to offer. Other than Google reviews, Rate My Agent is a great place to read up on successful real estate agents like our Principal Sebastian Viteri and Senior Real Estate Agent Derin Hill. Stop trying to find a real estate agent and let us help you to achieve the best price for the sale of your property. We stick by our motto and credo “Helping People Through Real Estate” and when you work with us, keeping you satisfied with great results, is what we do best. Call us now directly on (02) 9545-2220 to book in your FREE consultation, and allow us to show you what you can do to get the best price for your property. Our office is located at 1/29 East Parade, Sutherland NSW 2232. Feel free to drop in if you are ever in town. And if you got no time to have a chat with Sebastian or Derin now, then fill out our contact form, and we will get back to you at a more suitable time.